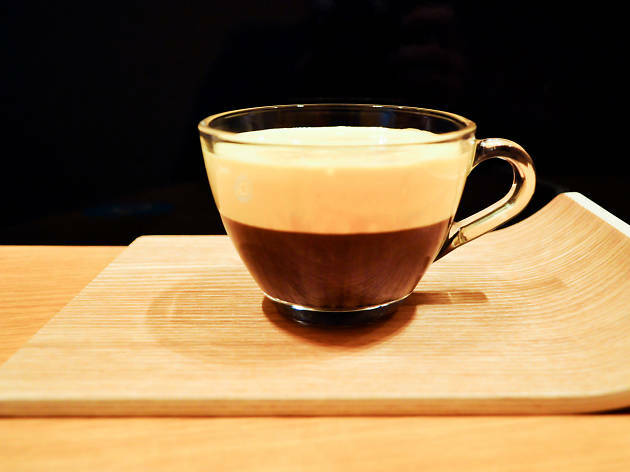 Considered the birthplace of Hanoi's famous caffeinated drink, the egg coffee, Café Giang is coming to Yokohama. 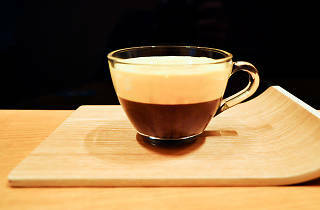 Egg coffee (or cà phê trứng) is exactly what it says: coffee with an egg yolk in it. The common origin story is that milk was scarce in Vietnam (this being at the start of the first Indochina War), so as a replacement, the bartender of Hanoi's five-starred Sofitel Legend Metropole hotel, Nguyen Van Giang started using whisked egg yolks in coffee. As they say, the rest is history: the original Café Giang is still going strong after 70 years and is currently run by Nguyen's son, Nguyen Tri Hoa. This is probably the closest you'll get to Hanoi without hopping on a flight there.